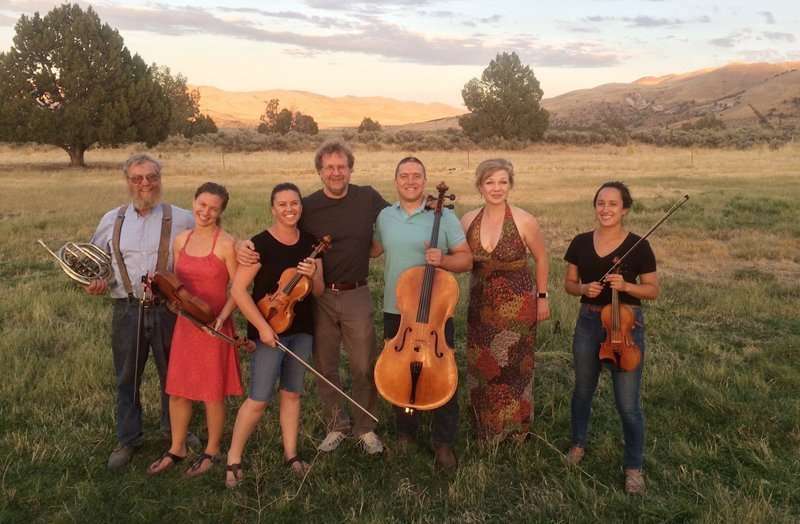 The Susanville Symphony Society hosts the return of the Aurelia Chamber Players to Susanville, where the group will wrap up its summer concert tour at the Susanville United Methodist Church at 8 p.m. Saturday, July 22. 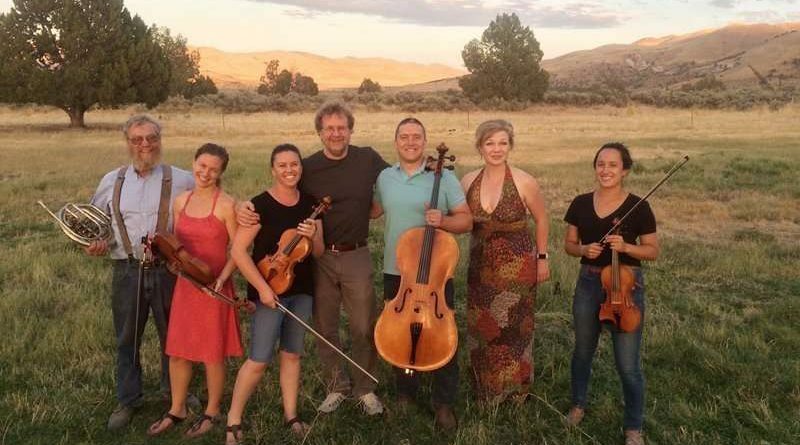 “Unlike the last few years, the Aurelia Chamber Players are only able to do just one concert in Susanville this year,” said the group’s Artistic Director, Johnny Lenz. According to Susanville Symphony Society President, Ken Holmes, the Aurelia Chamber Players are some of the region’s most gifted musicians. They include University of Nevada, Reno, professor and pianist Andrea Lenz; Dr. Ruth Lenz, a violinist who is also the Concertmaster of the Reno Philharmonic; master violist, Kati Dayner; Peter Lenz, principal cellist of the Reno Philharmonic; acclaimed bluegrass performer and Reno Philharmonic violinist, Ellen Flanagan; cello professor emeritus for UNR and principal horn with the Reno Philharmonic, John Lenz; Lassen County’s own mezzosoprano, Liudmila Mullin; and the group’s artistic director, Johnny Lenz, who is both principal cellist of the Susanville Symphony Orchestra and contract cellist with the Reno Philharmonic. “Aurelia is connected to the Latin word for ‘golden,’ which best describes the value and beauty of the music our players gather to produce. There is also significance in the group’s connection to the Golden State of California, where the Aurelia Chamber Players first performed together as a group, and to the birth place of most of the players in the state of Nevada, which is the leading gold-producing state in the nation,” Johnny Lenz said of the group. “Saturday night’s concert will begin with Mozart’s Horn Quintet in E flat major. This piece showcases the French Horn in an ensemble that includes two violas, violin, cello, and horn. “There are a lot of events happening this weekend, so folks have a lot to choose from and certainly no reason to leave town in search of other means of entertainment,” said Holmes. “If you are a lover of chamber music, then Aurelia’s Saturday night show is not to be missed … Oh, and by the way, this concert is free to the public, though donations will be gladly accepted.” The Susanville Symphony Society also presents The Northstar Chamber Players at 7 pm. Saturday, July 28 at the Susanville United Methodist Church. The festival opened Friday, July 14 with a performance by Olga Archdekin and her sister Irena Fedenko. For more information, call the Susanville Symphony at 310-8111, or the Aurelia Chamber Players at (775) 302-9904.